On Friday September 21st at the Salk Institute for Biological Studies in San Diego, United States it was announced that Victorian Chapter committee member, Isabella (Bella) Bower was awarded the inaugural John Paul Eberhard Fellowship by the Academy of Neuroscience for Architecture (ANFA). The Fellowship (valued at US$10,000) was open to Masters, PhD and Post-doctoral researchers from across the world. Applications were judged by a panel of neuroscientists and architects on merit of originality, creativity and feasibility. 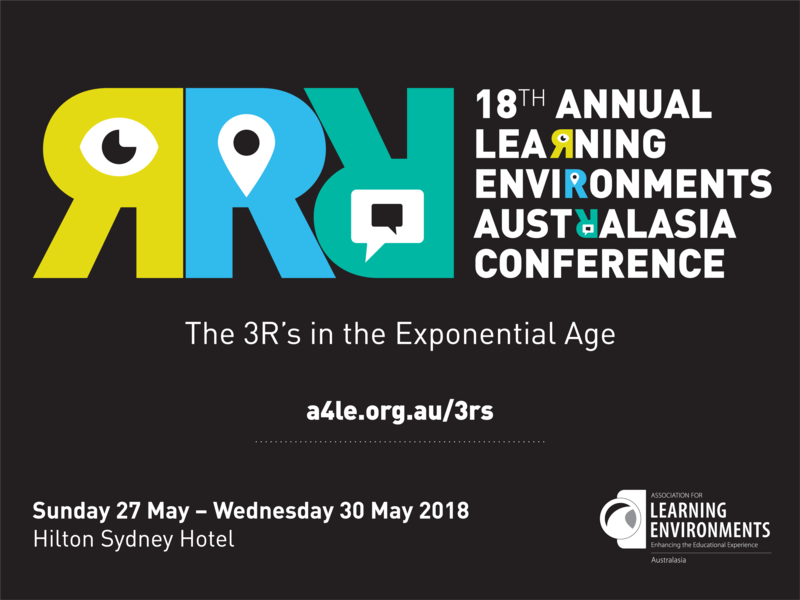 The mission of ANFA is to promote and advance knowledge that links neuroscience research to the growing understanding of human response to the built environment. The intent of the fellowship is to encourage young researchers to contribute new knowledge to the intersection of Neuroscience and Architecture. John Paul Eberhard was the founding member of ANFA, a fellow of the American Institute of Architects, Latrobe Fellow of the AIA College of Fellows in Washington, DC, and visiting scholar in the division of biology at the University of California at San Diego. 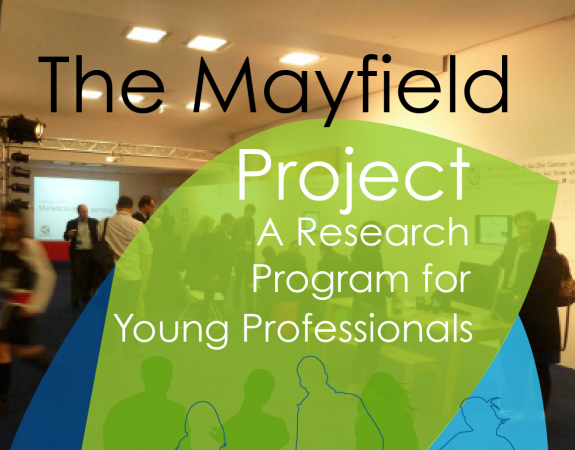 Bella, pictured here during her participation in the 2016 Mayfield Project, is currently working on her PhD at Deakin University with supervision from A/Prof Richard Tucker from the School of Architecture and Built Environment and Prof Peter Enticott from the School of Psychology. Her research is exploring how we can understand and measure how the built environment makes us feel. As part of this she has already undertaken coursework with the Florey Institute of Neuroscience and Mental Health. Over the next two years Bella will be collecting data using electroenchelography and galvanic skin response as just some of her tools to understand the neurophysiological impact of interior spaces. The fellowship will allow her to present her findings at the Salk Institute in 2020 and make her research publication outputs free to view on her website. She hopes the research findings will lead to a better understanding on how we can design working, living, healing and learning spaces to support psychological wellbeing.